This is an interesting topic in Science. We have been observing unidentified flying objects for several years. There have been instances where UFOs were also captured clearly in photos and videos. It has always been an interesting topic to discuss and a big mystery to the mankind. 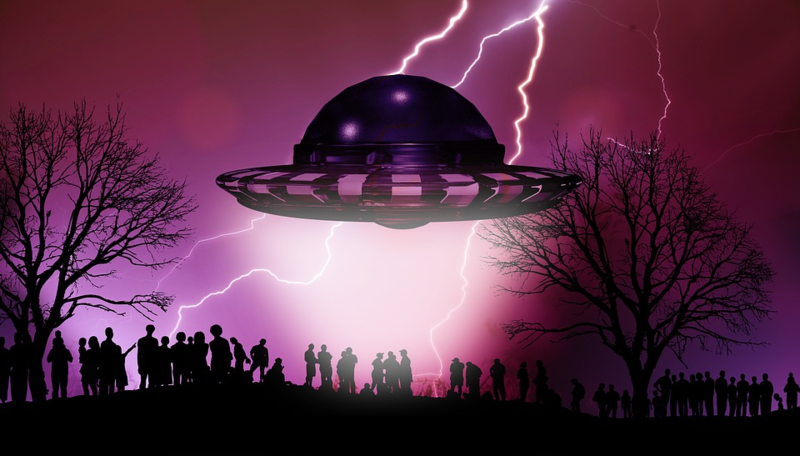 In this article, we will discuss few things about unidentified flying objects. The flights were introduced and a proper workable model was created only a few centuries back. before that humans had no clear details about flights. There are few claims in India that flights or planes were used several thousand years back by ancient Indians. There are also some ancient scriptures in India that acknowledge this information. We are not quite sure how it was a possibility for ancient Indians. There is also a theory that the idea of first flight was also originated in India and it was stolen and given to the Wright brothers to assemble the first flight. These are accepted as theories and we also lack solid evidence to support these points. However, there are multiple scriptures that provide detailed information about the construction of flight as well as the detailed information about how a passenger should be during the travel. It even talks about the type of dress pilot and passengers should be wearing during air travel. But the descriptions are mostly about space crafts. Coming back to UFOs, we are able to notice some news emerging every 1 hour about unidentified flying objects. Some people see it and suddenly it goes into stealth mode and disappears from human visibility. Not all these information are authentic but there have been video recordings and pictures showing unidentified flying objects. From such instances, we now agree to the fact that there are few UFOs travelling here and there but we have not gone far beyond that exploring what it is all about. If we search online, we will be able to find lots of articles explaining multiple cases of seeing UFOs. Some famous personalities and popular people have also reported that they had an opportunity to view a UFO flying in the air. Some of these theories were supported with no proof of the claim and in the recent year’s people are also coming up with photos and videos to provide that they did see an Unidentified flying object. There have been mixed reviews and views about UFOs from people and scientists. Even though it is staying as an unsolved mystery for several centuries, scientists also believe that it could be aliens visiting our planet. Most of the times when there is a claim about seeing an unidentified flying object, it is considered and ends up as an artificial object created due to multiple things. Few things being a cloud formation, gas formation in the sky, thermal changes in the atmosphere, rains etc. At times even long distant objects are misunderstood as UFOs. Some people even think that it has always been aliens who frequently visit our world. People who believe in the existence of Aliens are highly fond of identifying and doing more research work on this topic. A group of people think that aliens are real and they also provide an explanation for the same. This is not a very easy topic to discuss. 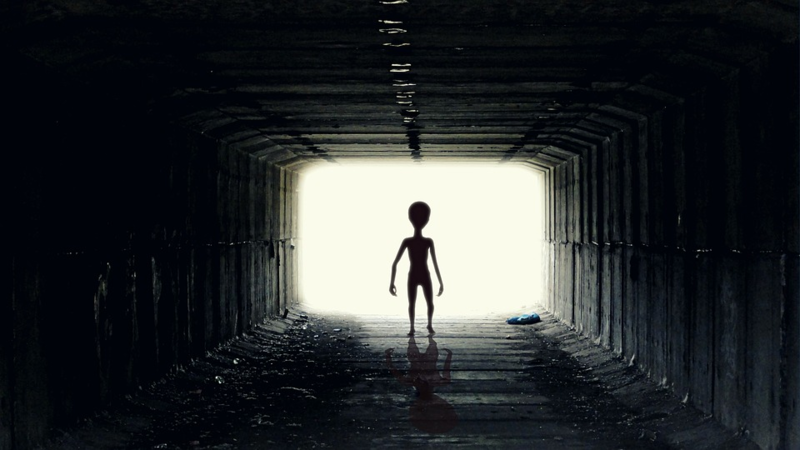 The real existence of Aliens is highly debatable. Usually, when there is an instance of alien or UFO in the sky, the number of witnesses become very minimal. It has also been a case where only a few people were able to see the UFO with their real eyes and others were unable to find anything in the sky. This is quite strange but we still don’t know if it is real or not because we don’t have a proper number of witnesses who are very clear about it. What should you do when you see a UFO in the sky next time? The first thing that you can do is to take your phone immediately and capture a photo or even video if you get the option. You can validate the visibility with people near you. It could even be something that is visible only to your eyes. In such cases even if others try to observe it, it will not be visible. Next time if you see an unidentified flying object in the sky, the first thing that you have to do is to spread the information to all your friends and family members. You have to then validate it to see if you are the only person seeing it or the whole world believes that it is really a UFO. 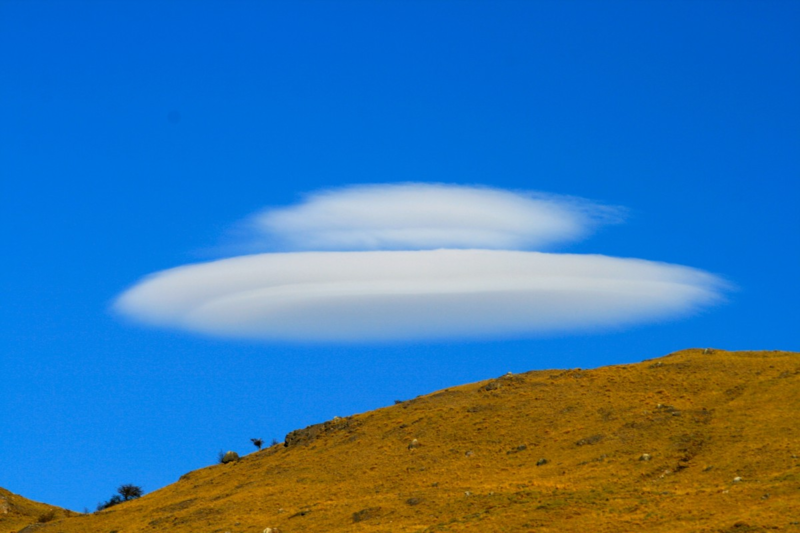 Like the one in the above image, people even confuse a cloud formation with that of UFO. These types of cloud formations are quite common. People capture such images and claim it to be a UFO. But we will not know, it could even be a stealth mode UFO that will look like a cloud but in reality, a spaceship. Hope you found the article interesting. If you have any questions or if you have anything to discuss, you can share your views in the comments section.